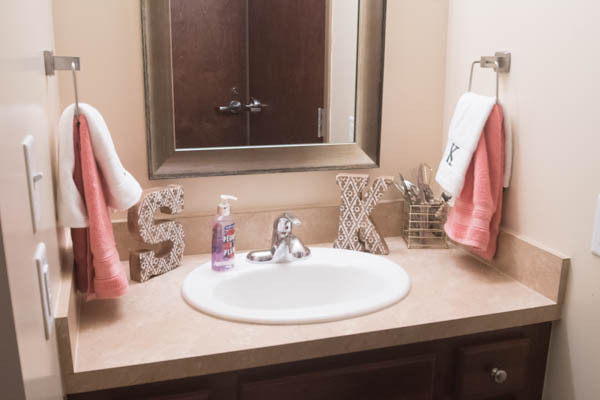 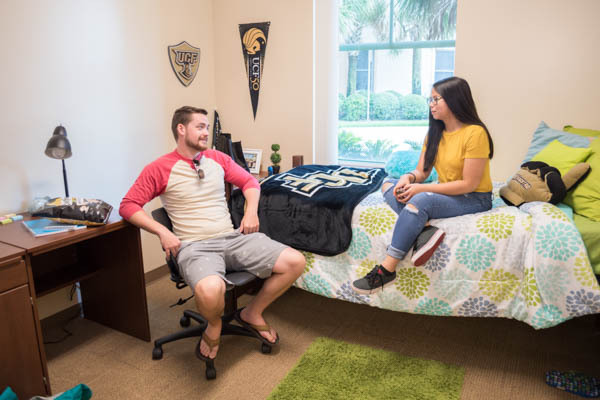 The Neptune Community is the only community at UCF featuring suite-style housing with private bedrooms. 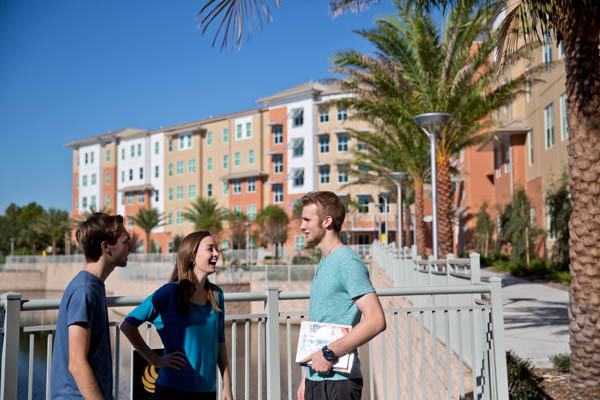 The Neptune Community is located off of Libra Drive. 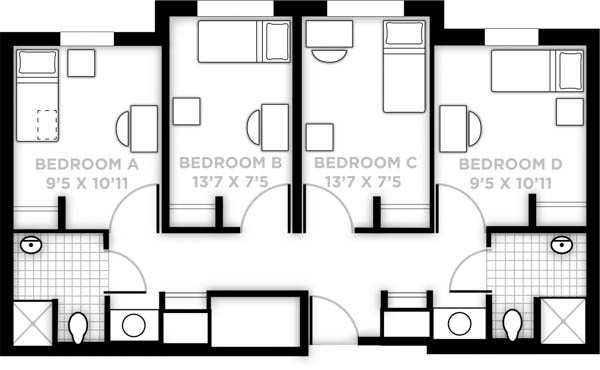 Each suite layout features four private bedrooms sharing two bathrooms. 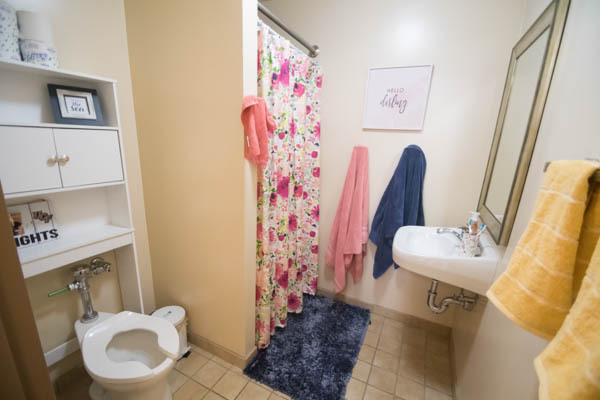 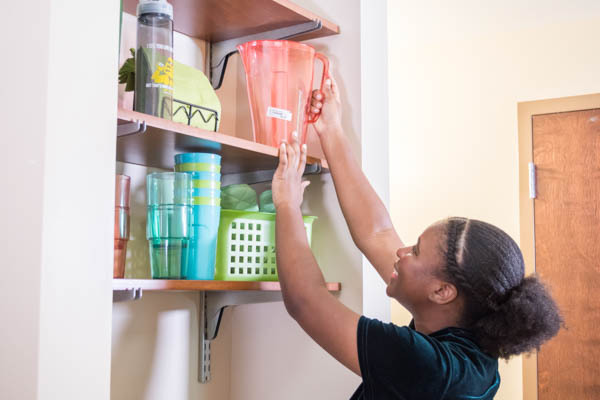 Each floor includes a community living room, study space, kitchen, and laundry. 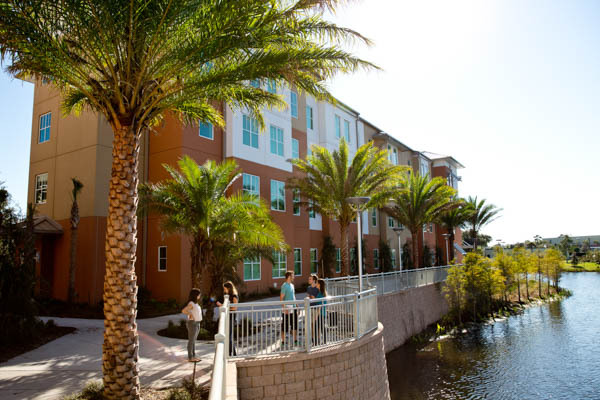 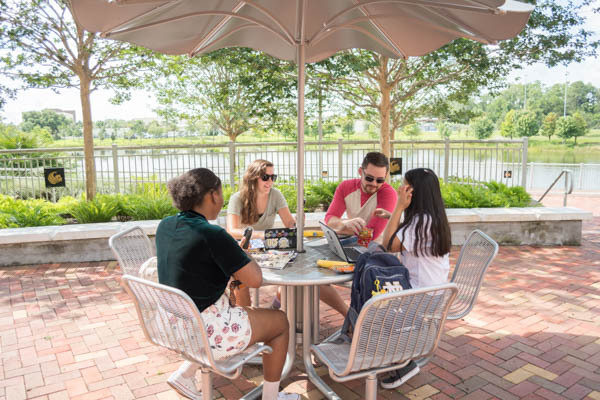 The Neptune Community also features several larger community study spaces, a classroom and a multipurpose space for programs and events.